L.A. truly is the most fun during the summer, with so many compelling options to get you out of the house: the pool parties, the al fresco dining and drinking, the outdoor movies, Cinespia. And as if you needed another excuse to get out there—new summer cocktails, best enjoyed during warm nights on a patio or rooftop. 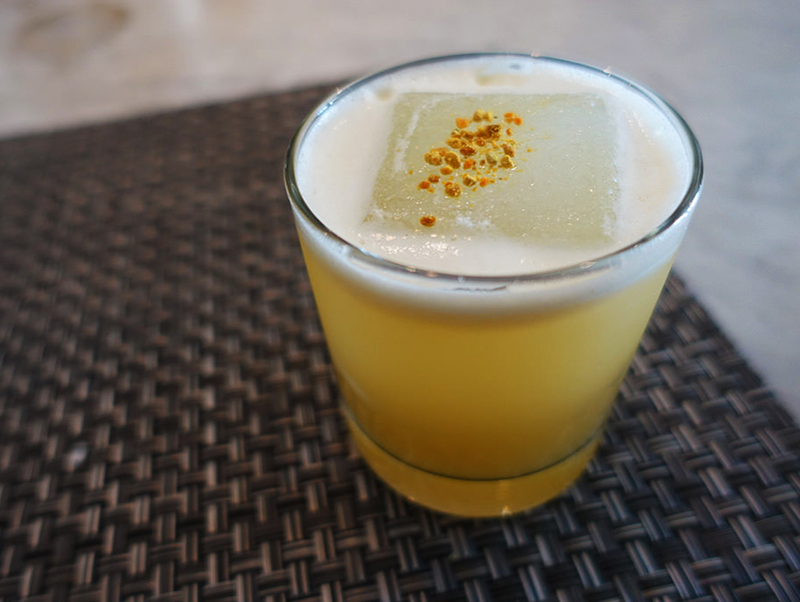 Currently some of the top bars and restaurants in L.A., including Redbird with its month-long American cocktail menu, are rolling out their new drink menus. 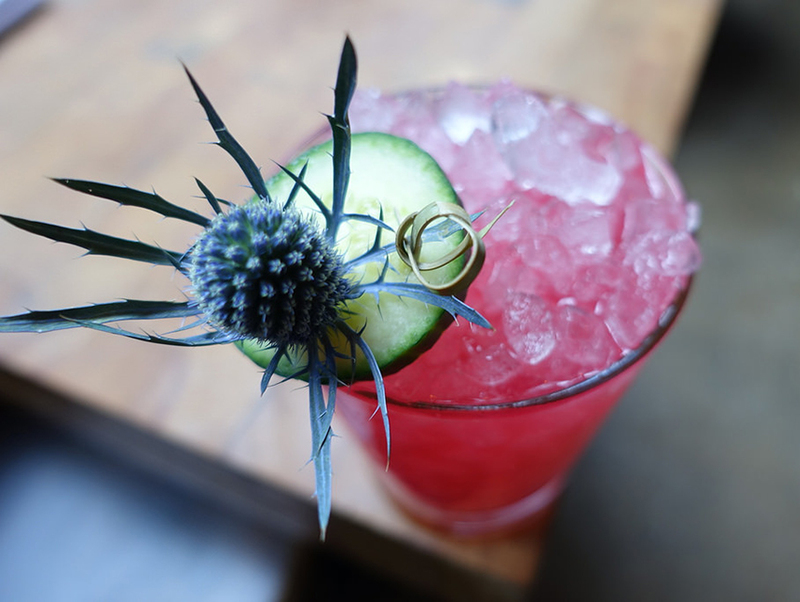 We’re talking cocktails made with the freshest summer produce and served on the rocks. Say, “Ahhh!” See our favorites below. 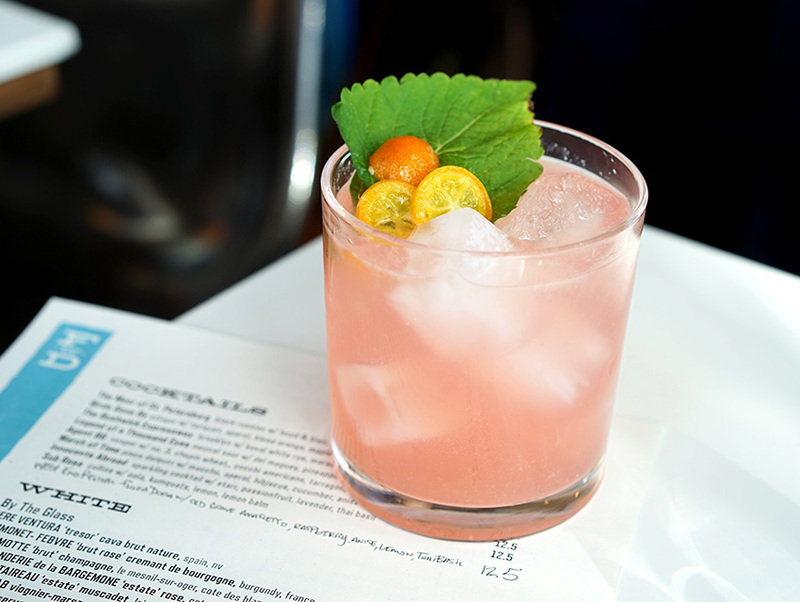 Bestia Bar Director Nick Krok and Cocktail Director Jeremy Simpson have created a beautiful summer cocktail menu to complement Chef Ori Menashe’s critically acclaimed cuisine. And nothing says summer like their I Am Sky cocktail, which is not only made with housemade strawberry syrup but Ventura Spirits Company’s California vodka, that’s actually distilled from strawberries. 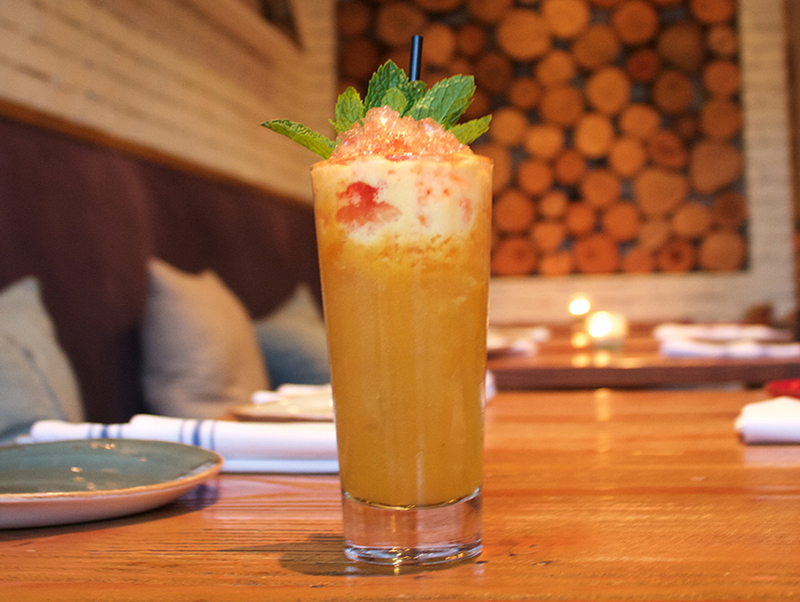 For super refreshing beachside drinking there’s Fishing With Dynamite’s Sub Rosa. 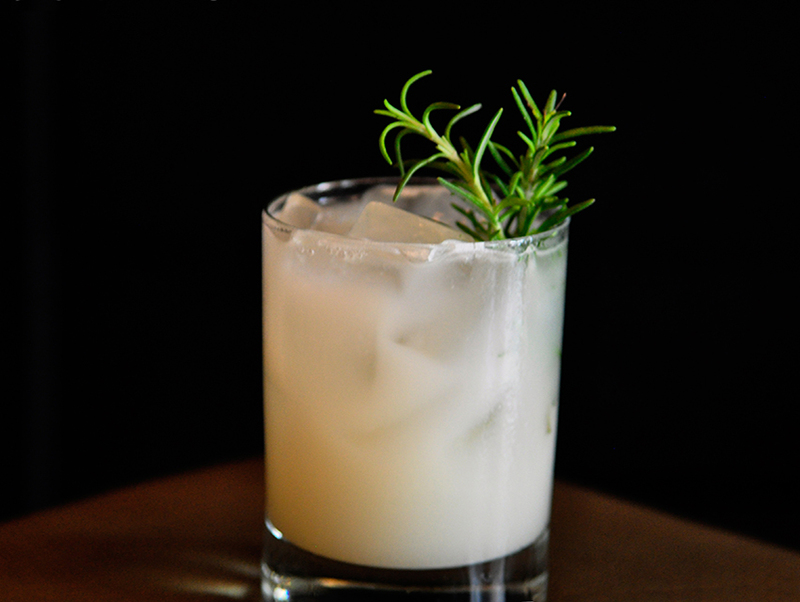 A simple and light cocktail with lemon notes and effervescent soda. Petty Cash’s The Burnpile, with its smoke and spiciness, will evoke that favorite summer pastime of backyard barbecues. Mmm, grilled meats and spicy barbecue sauce. 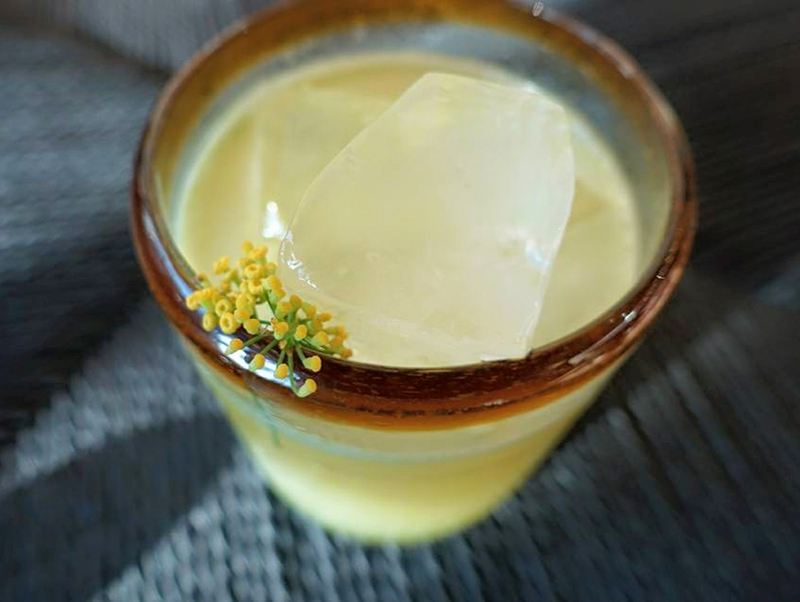 Turns out the Corner Door’s King of America is bartender Beau du Bois‘ favorite cocktail off his new summer menu. 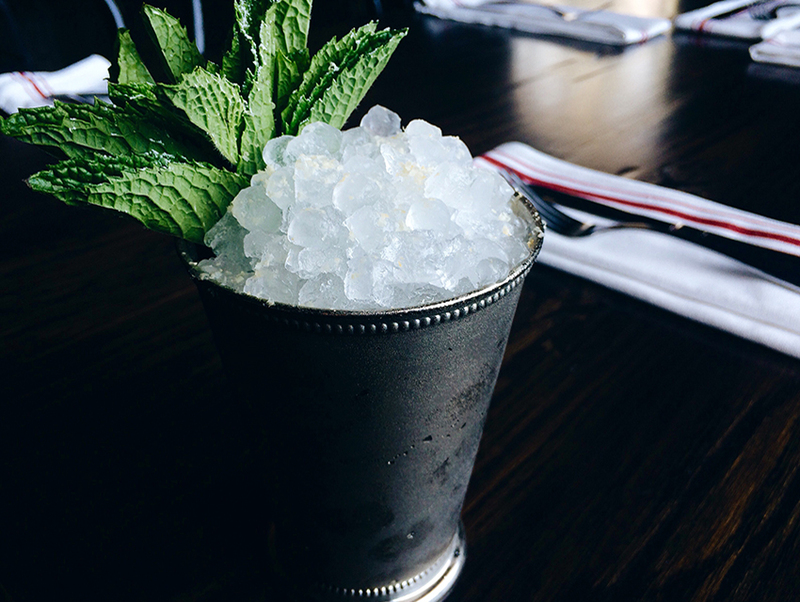 “With summer heat finally here, I just wanted to make it easy to reach for this frosty julep variation. Without it being a huge departure from a simple and elegant classic, the King of America offers subtle peanut and orange flavor to honor summer childhood memories,” he says. 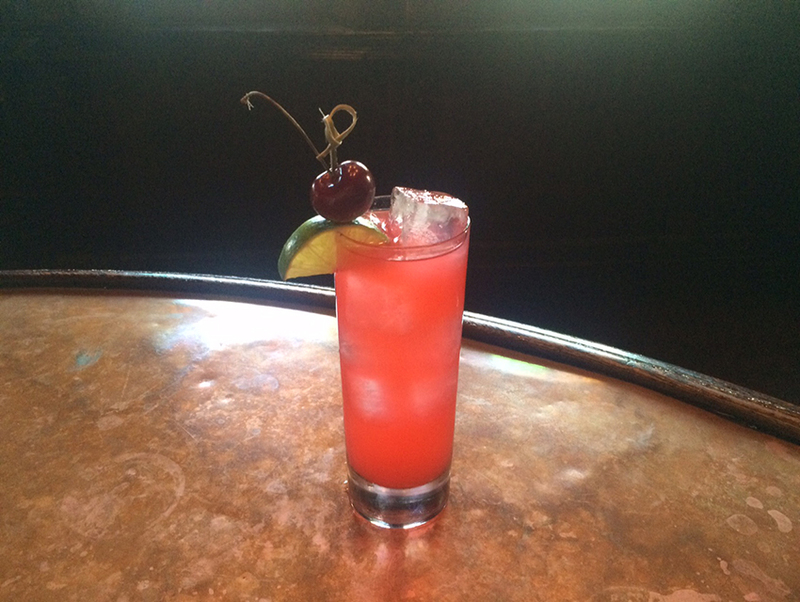 For easy drinking The Church Key barman Devon Espinosa created the Going Down Under, a summer smash. 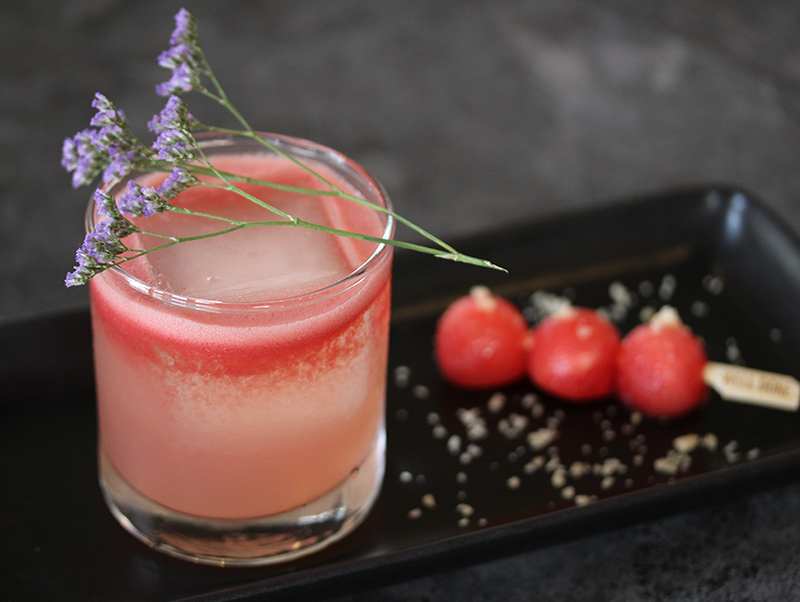 “The passion fruit makes this cocktail bright tart, and fruity. Yellow Chartreuse adds an herbaceous back drop rounded out by the bitters and it finishes nicely with a slight menthol of the eucalyptus,” says Espinosa. 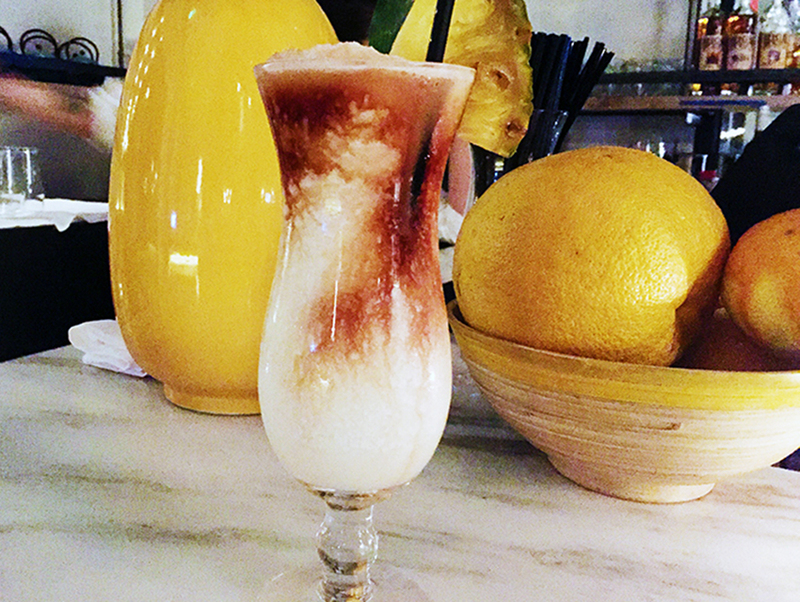 If you can’t make it to Hawaii this year, get your fix by ordering Cassia bartender Kenny Arbuckle’s Lava Flow. It’s a blended Pina Colada but topped with his housemade strawberry balsamic gastrique. Barman Michael Lay (Faith & Flower) is doing fun cocktails at Chef Ray Garcia’s brand-new Broken Spanish, from shareable cocktails in earthen dishes to a Paloma Phosphate. But he swears the Green Garden, which features housemade green juice (celery, cucumber, parsley, romaine lettuce), is for those who have had too much fun. “It’s a good hangover cure,” he says. 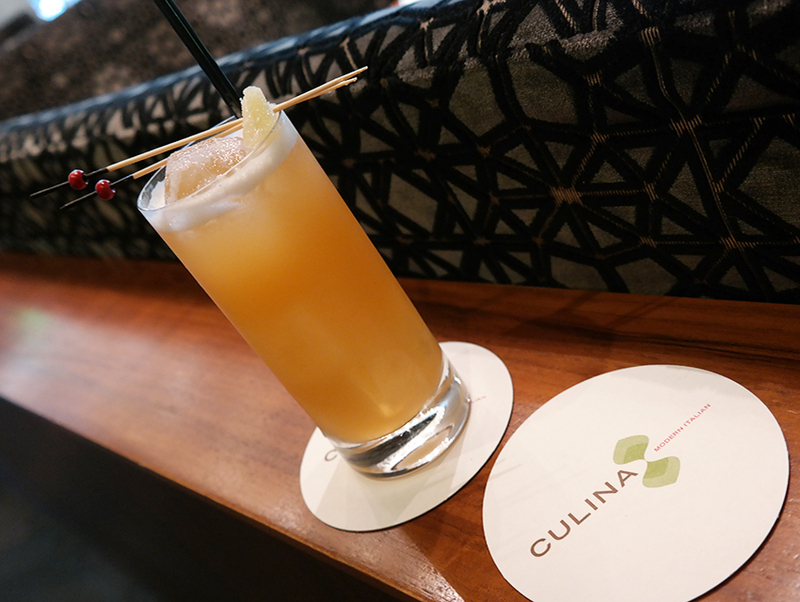 Culina has upped its cocktail game with Cocktail Academy now doing its drinks. And they’re kicking off their new program with a summer menu, classic variations made with farmer’s market fresh produce. 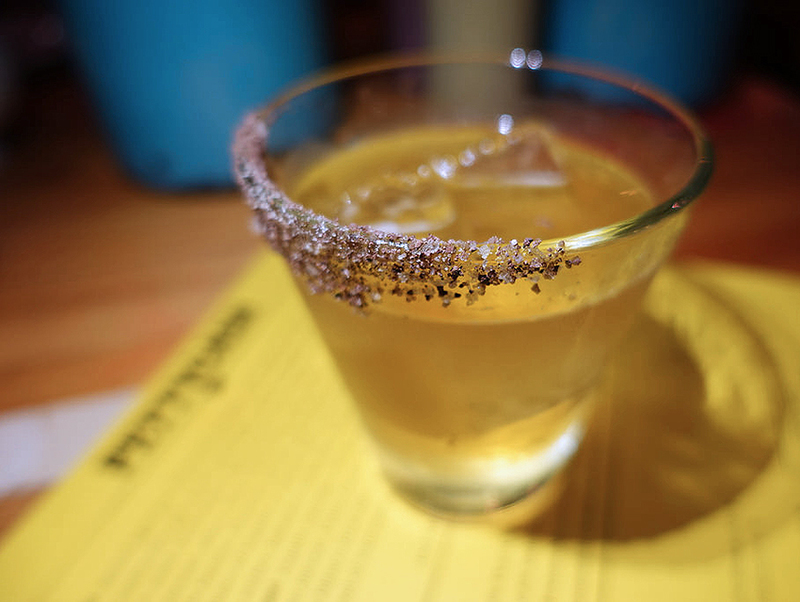 The Sunset Buck, which includes mezcal and pineapple, is a standout.